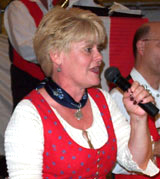 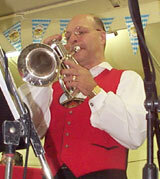 Music Band for hire in Upstate NY: David Shemancik of The Krazy Firemen ~ "Rochester's Original Oktoberfest Band"
Meet David Shemancik on Clarinet & Saxophone! 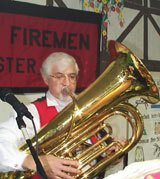 Dave Shemancik is the newest member of the Krazy Firemen. 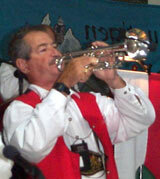 David grew up in Clarence, New York and attended the Eastman School of Music as a clarinet major. 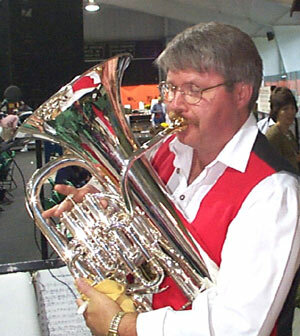 He began his teaching career in Central New York and currently teaches instrumental music and theory class at Pittsford Sutherland High School where he is also the department leader. 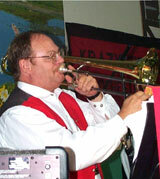 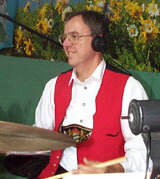 Dave plays in the Flower City Society Orchestra and in pit orchestras for local musical productions. 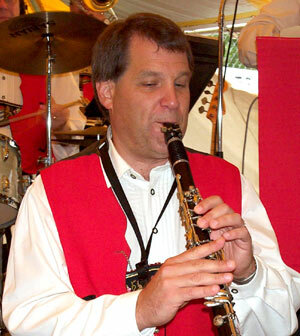 He has a studio of private clarinet students and lives in Perinton with his wife Laura, and their son Jared.